We’d love your help. 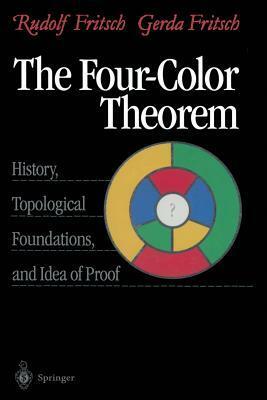 Let us know what’s wrong with this preview of The Four-Color Theorem by Rudolf Fritsch. To ask other readers questions about The Four-Color Theorem, please sign up. Nice exposition on a fascinating theorem that may color our lives in far more many ways than we know or can imagine. Very helpful when I was writing a paper on the four color theorem. Also, a nice easy to follow read.